The Tripartite Committee on the National Minimum Wage Tuesday arrived the State House to present the report of the committee as adopted at its meeting Monday night to President Muhammadu Buhari. 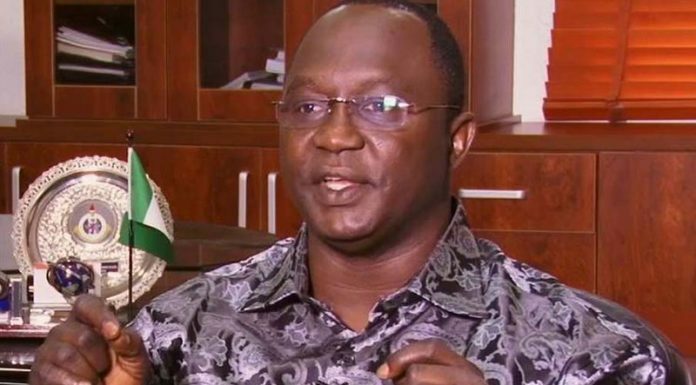 Ahead of the meeting scheduled to take-off at 4.15 pm in the State House, President of the Nigeria Labour Congress (NLC), Ayuba Wabba, repsentatives of other members of the organised labour among others arrived the Presidential Villa at about 3.30pm. Also in the State House for the meeting are the Minister of Finance, Zainab Ahmed, Minister of State for Labour; National Minimum Wage Committee Chairman, Ama People, among others. sector and federal and state governments agreed to pay N30,000 as the national minimum wage on Monday night. Consequently, labour suspended the planned strike action.